The TaylorMade TP5x thinks it has everything it needs to beat the ProV1. It sure gives it a run for it’s money. 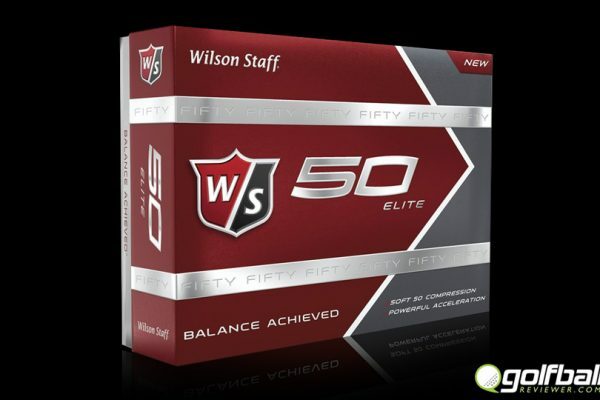 Longer with less spin off the long clubs, higher with better spin for the short clubs. Can the TaylorMade TP5x do it all? The Good: Great distance all around matched with superior spin and feel. Bottom Line: Longer with lower spin than the ProV1x. Every time a new ball comes out it seems the manufacturer throws out the same claims as “the longest ball” or “highest spinning”. It can be confusing and somewhat intimidating when sifting through the marketing. 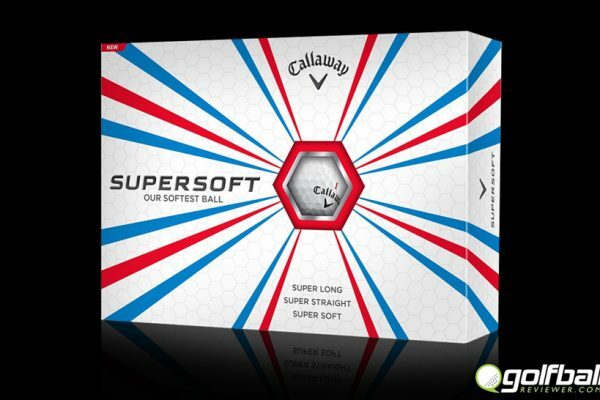 It really how you play the game and a lot of trial and error to find the perfect golf ball. It’s all personal preference. For a player that wants the most out of their game and has a swing speed of over 100 the choice between high end balls can be even more difficult. 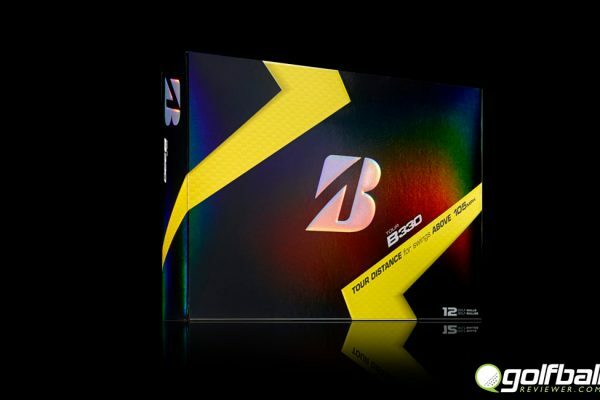 The top of the line tour balls all share very similar results on launch monitors and therefore rely on marketing to try and establish dominance. For the longest time Titlelist haas been the most played golf ball on tour and claimed it as “The number one ball in golf“. TaylorMade recognizes this and uses it in their marketing to show that although that might be true, their new TP5 line of golf balls is the most complete. 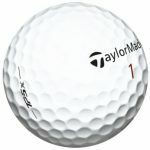 TaylorMade claims it has made a longer, lower-spinning golf ball than the leader in the industry due to it’s proprietary design. TaylorMade has expanded the 5 layer design used in the previous TP line of tour golf balls and also enlarged the “Tri-Fast” core. That along with their “Dual-Spin” cover that creates more spin with higher lofted clubs and less spin with lower lofted clubs. Sounds like a match made in heaven. The TaylorMade TP5x has a compression of 90 and is said to launch higher and feel firmer than the TP5. Going by the numbers, it seems to do so but it is a tough thing to notice when out on the course giving it a full test round. I really liked the ball and will continue to play with it as well as the TP5. 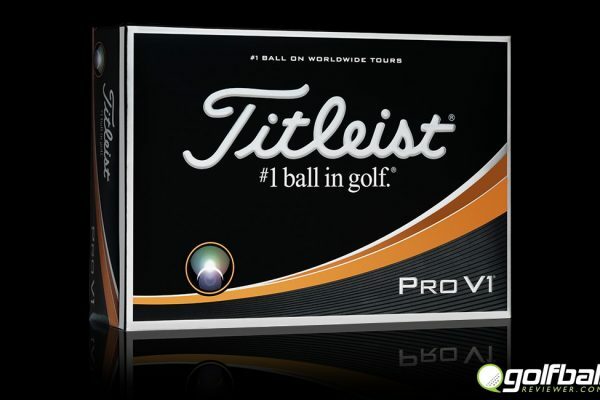 It just might bump my ProV1 off as my go to ball. Just wish it was as easy to find these hidden in the desert as the number one ball in golf.